The airline is facing acute shortage of commanders amid aggressive expansion of its fleet with more than 210 aircraft. ISTANBUL: At a time when Jet Airways is facing financial difficulties, India's budget carrier IndiGo has said that it continues to engage in recruiting expat as well as "out of job" pilots in India. William Boulter, Chief Commercial Officer of IndiGo, said on Wednesday here, "We continue to engage in recruitment efforts both for expats (pilots) and for the pilots who might be out of job in India to join us." 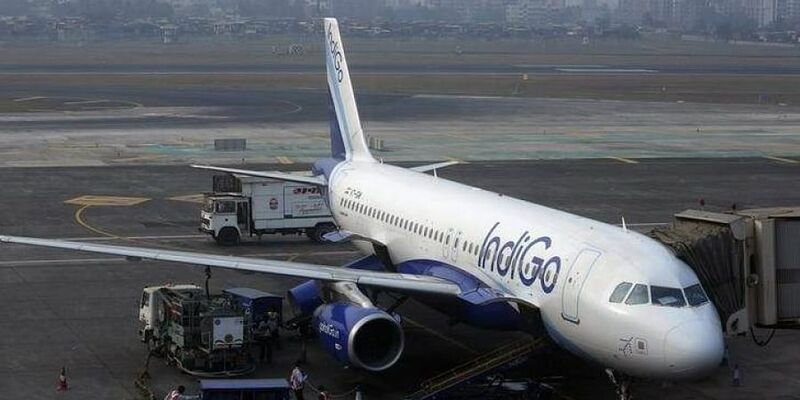 IndiGo on Wednesday launched its flight on the Delhi-Istanbul sector and announced to use its expanding fleet of A320neo and A321neo aircraft to connect more Indian cities to countries such as China, Vietnam, England, Myanmar and Saudi Arabia. IndiGo is facing acute shortage of commanders amid aggressive expansion of its fleet. The carrier has more than 210 planes in its fleet. It is offering jobs to pilots of Jet Airways along with compensation for overdue salaries from the cash-strapped full-service airline, IndiGo said on March 12. Shortage of trained and experienced pilots has been an issue for domestic airlines amid capacity expansion to meet rising passenger traffic. IndiGo, India's largest airline by market share, decided in mid-February that it will operate about 30 fewer flights each day till March-end as it has been battling a shortage of pilots. Boulter said that those 30 flights will not make a comeback post-March either. "The 30 flights have been taken out from the summer schedule that will go on till October," he said. Talking about airfare hike, Boulter said, "It is no secret that the prices have generally gone up in India over the last month or so because there have been flight cancellations and Mumbai runway issues and there has been Bengaluru NOTAM (notice to airmen) as well." Till March-end, Mumbai runway will remain closed on every alternate day - from 11 AM to 5 PM - for maintenance of its runways. From February 20 to February 24, Bengaluru airport was partially closed for commercial flight operations because of the Aero India show. Boulter said, "As there is less capacity and more demand, the prices are going up but as I always say, Indian consumer continues to get a fantastic deal. The price of flying in India is still about half what it was 10 years ago if you take into account the effects of inflation. So, prices in India continue to be relatively low if you look around the world and other domestic markets. We lead that wherever we can. It's because we are so focused on our cost. And we are proud to have the lowest cost. It enables us to be very competitive,"